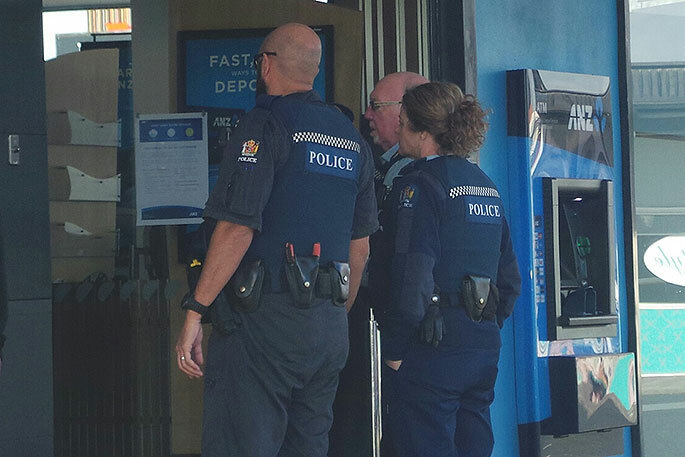 A 21-year-old man has been arrested following a robbery at ANZ Bank on 11th Avenue in Tauranga. Acting Inspector Phil Gillbanks says it occurred at 10.40am today. 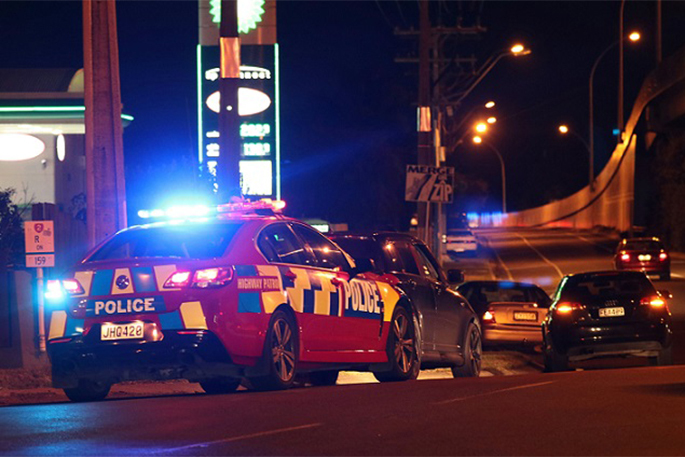 "He has been charged with aggravated robbery and is due to appear in the Tauranga District Court on Thursday July 12. "The offender allegedly entered the bank armed with a knife and, after jumping the bank counter, took a significant amount of cash. 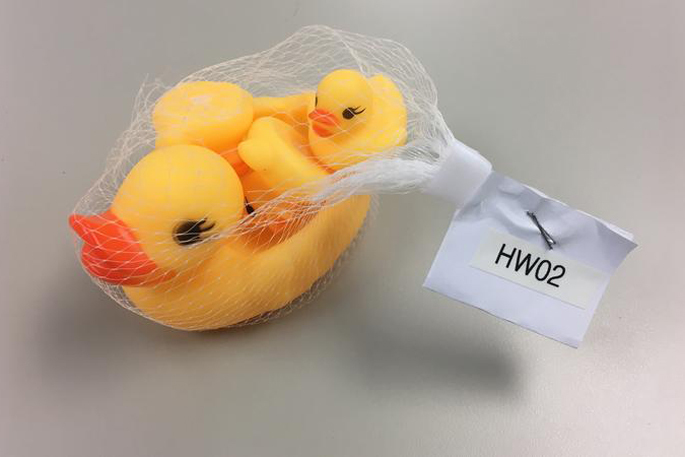 "There were a number of staff and customers in the bank at the time. "The offender fled on foot across 11th Avenue and down Christopher Street." 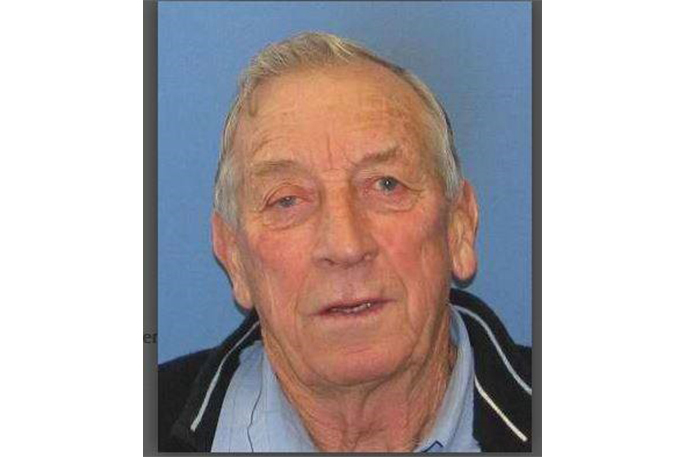 He was not located at the time, says police. "One and a half hours later the offender was caught emerging from a bush reserve by a passing patrol car. "A police dog and handler tracked the male to an area nearby where they found clothing items and a bag containing the stolen cash." Police are still seeking any witnesses to the robbery and would also like to hear from anyone who saw anybody acting suspiciously in the 11th Avenue/Waihi Road and Christopher Street area between 10am and 1pm today. I had high hopes when this story first broke. Hoping for a good old fashioned bank job. A well thought out heist involving tunnelling into the vault followed by a long spell in a sunny place place drinking Don Perignon. Sadly, just a halfwit who thought he could hide in a bush down the street. What a waste of space.